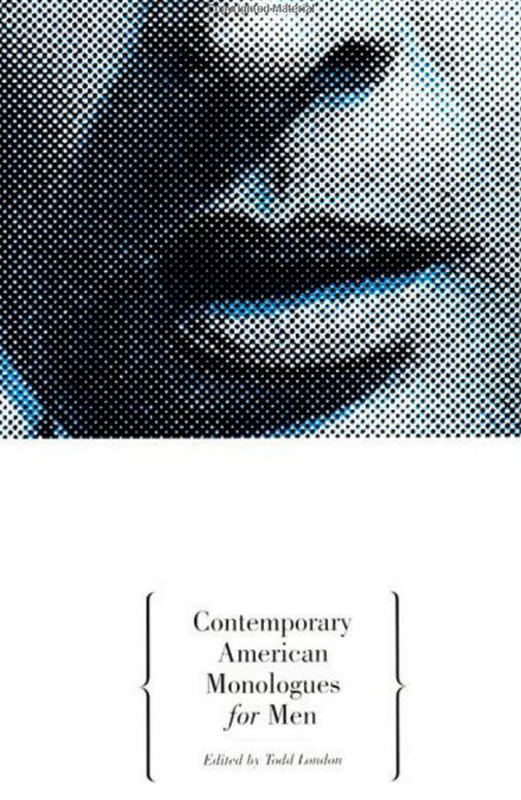 ​​1995: Todd London is captivated by 15 actors: the talent-packed graduating class of Harvard's ART. London chronicles the heartbreaks and triumphs of “the 15” throughout their first year as professional actors in New York City. 2015: London tracks down “the 15” to find out what’s become of these exceptional artists. Who is still acting? Who has quit the business? And what does “making it” even mean? Todd London's first e-book, 15 Actors, 20 Years is the fascinating professional biography of a gifted group — and a meditation on what it means to be an American theatre artist. Foreword by Robert Brustein. 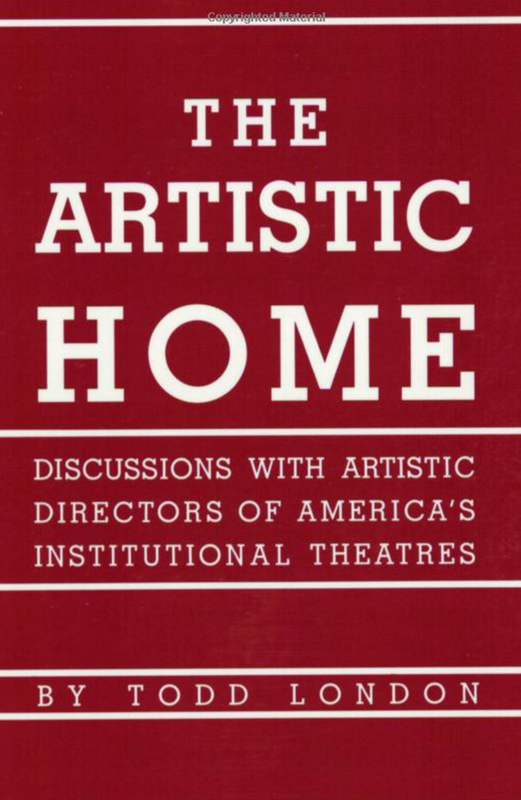 An Ideal Theater is a wide-ranging, inspiring documentary history of the American theatre movement as told by the visionaries who goaded it into being. 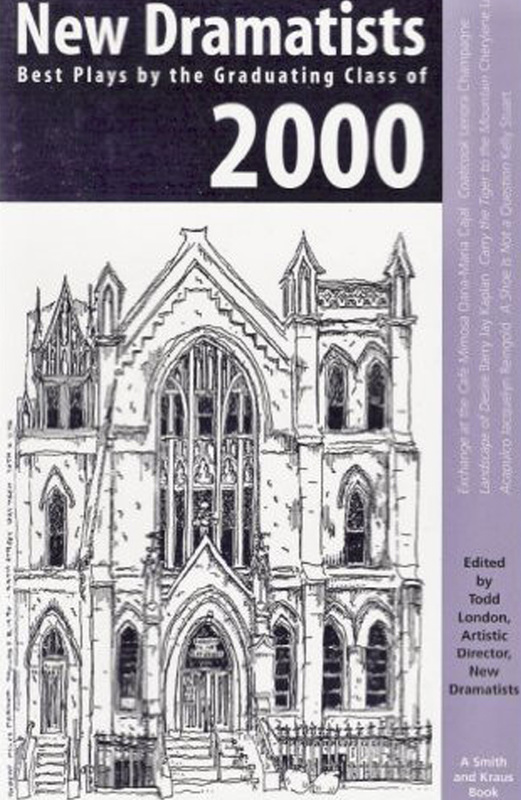 This anthology collects over forty essays, manifestos, letters and speeches that are each introduced and placed in historical context by the noted writer and arts commentator, Todd﻿ London﻿, who spent nearly a decade assembling this collection. This celebration of the artists who came before is an exhilarating look backward, as well as toward the future. An astonishing, indispensable retrospective collection of essays, articles, reviews and reflections on artists by distinguished theatre critic and scholar Todd London, artistic director of New Dramatists. 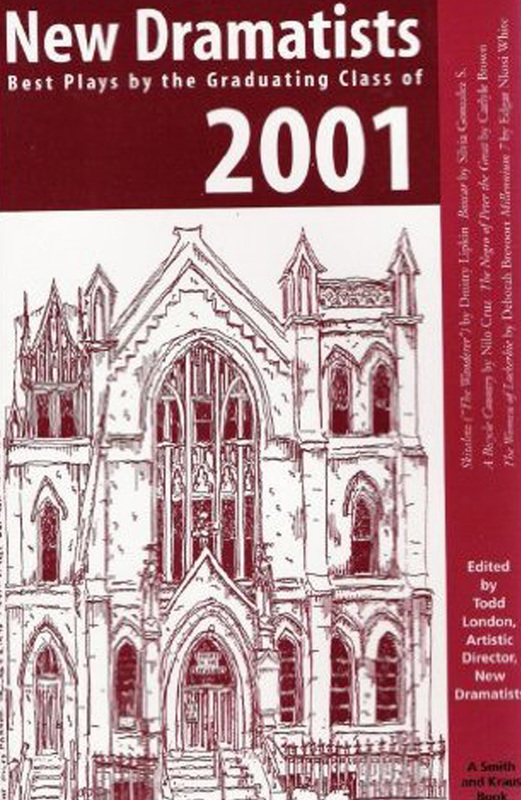 The volume spans writings from 1988-2013 and is collected for the first time. 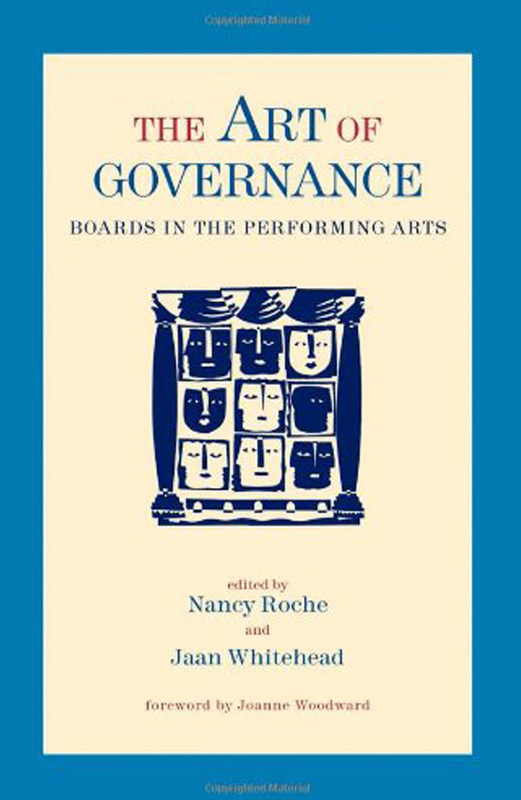 A vital, important anthology for practitioners, scholars, students, and theatre-lovers everywhere. OUTRAGEOUS FORTUNE examines the lives and livelihoods of American playwrights today and the realities of new play production from the perspective of both playwrights and not-for-profit theatres. The study, drawing on six years of comprehensive research, reveals a collaboration in crisis between the people who write plays and those who produce them. It represents the most comprehensive field study in the history of the not-for-profit theatre to analyze new play production practices and the economics and culture of playwriting in America. Set against a backdrop of dwindling audiences for dramatic work, OUTRAGEOUS FORTUNE makes clear the urgent need for new conversations and practices if the American play is to flourish. The World’s Room explores one family’s experiences with grief. When Erich, the 17-year-old son of Willy and Lorna Hoffman, commits suicide in 1969, his younger brother asks to serve his memory by taking on his dead brother’s name. Told two decades later by the surviving Erich, the book, written in memoir style, is the true story of that renaming, and of how the love for the missing can replace the love for the living. Covering ground from New York to Venice Beach, from central Wisconsin to central Mexico, from Boston to Miami, The World’s Room is at once interior and sweeping. 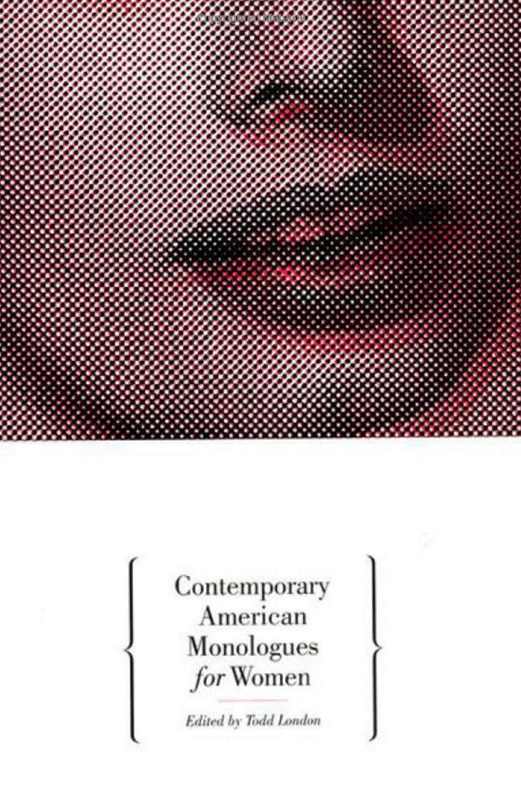 Audition monologues from recent works by American playwrights including Tony Kushner, Jose Rivera, Eric Bogosian, Nicky Silver, Paula Vogel, Maria Irene Fornes, Tina Howe and more. 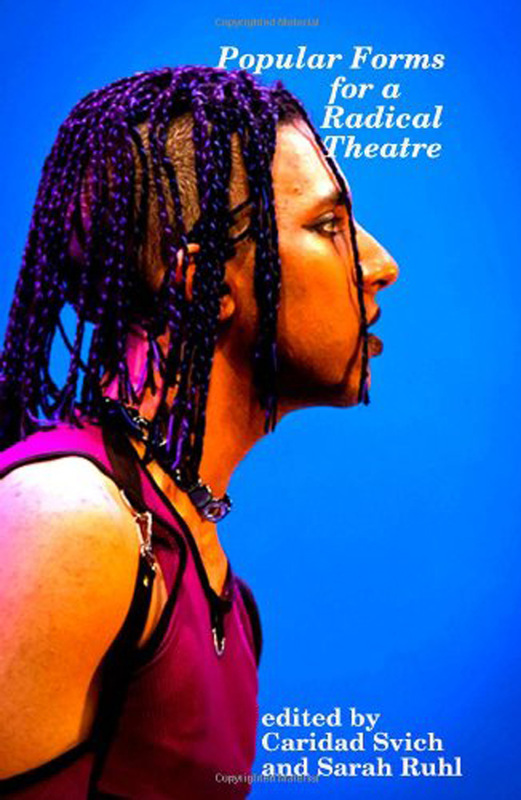 ​Audition monologues from recent works by American playwrights including Suzan-Lori Parks, Jose Rivera, Eric Bogosian, Nicky Silver, Emily Mann, Maria Irene Fornes, Romulus Linney and more. Landmark summary of 13 meetings that brought together more than 120 artistic directors from the nation's leading nonprofit professional theatres. 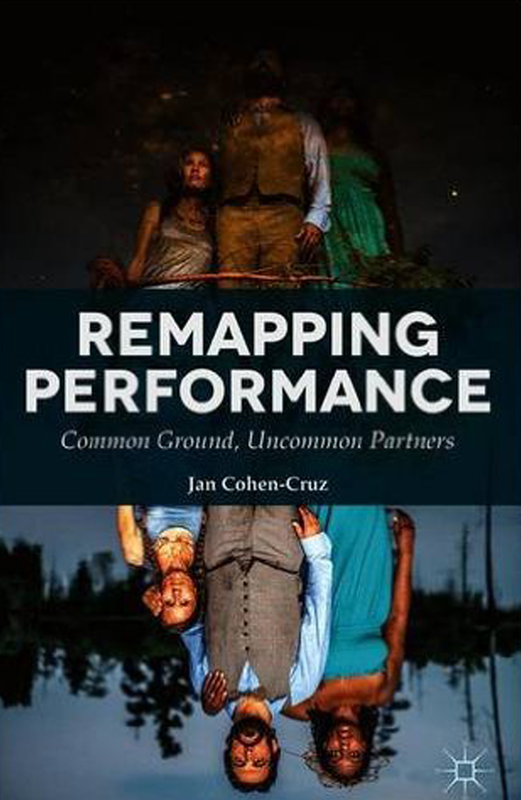 Remapping Performance focuses on the work of artists and experts who collaborate across fields to address social issues. 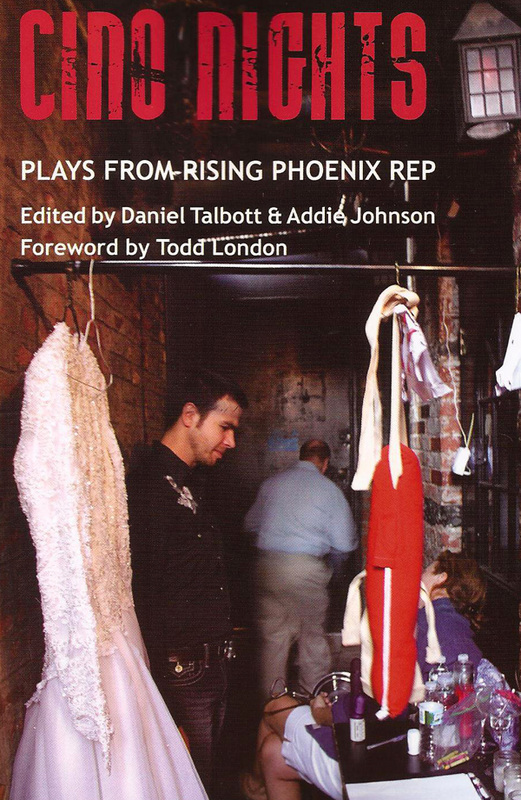 A collection from Rising Phoenix Rep's series of fully produced new plays inspired by and honoring the groundbreaking work of the original Caffe Cino with playwrights: Mando Alvarado, Gary Sunshine, Courtney Baron, Kristen Palmer, Emily DeVoti, Lucy Thurber, Jessica Dickey and Adam Szymkowicz​. In celebration of American Theatre’s twenty-fifth anniversary, the editors of the nation’s leading theater magazine have chosen their best essays and interviews to provide an intimate look at the people, plays, and events that have shaped the American theater over the past quarter-century. Over two hundred artists, critics, and theater professionals are gathered in this one-of-a-kind collection, from the visionaries who conceived of a diverse and thriving national theater community, to the practitioners who have made that dream a reality. Popular Forms For A Radical Theatre is a collection of articles and interviews edited by playwrights Caridad Svich and Sarah Ruhl exploring populism, theatre practice, and radicalism. 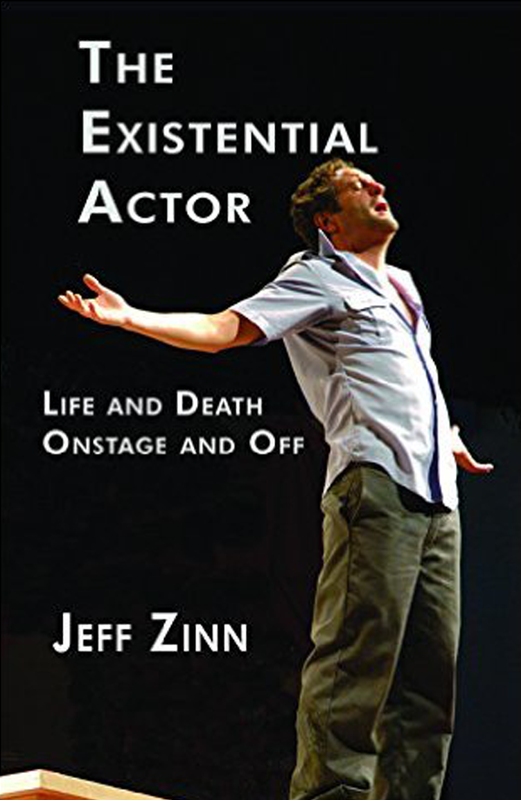 The book includes essays by Todd London, W. David Hancock, Diane Paulus, Aleks Sierz, Will Eno, Jonathan Kalb, Michael Friedman and interviews with Eugenio Barba, Dijana Miloseviv, Nina Steiger, Scott Graham, Richard Maxwell and Brian Mendes. The New Dramatists is still a place for talented playwrights to develop, to grow, and to work in a theater with fine actors and directors with no production pressures. In the years since New Dramatists was founded, many valuable nurturing grounds have sprung up around the country. Upon admittance, the writer becomes a member for seven years--seven years to hear his or her plays read, see them workshopped, listen, learn from others, see theater, enjoy the support and companionship of other playwrights and the services of a trained staff of people who are there to help the playwright grow and develop. 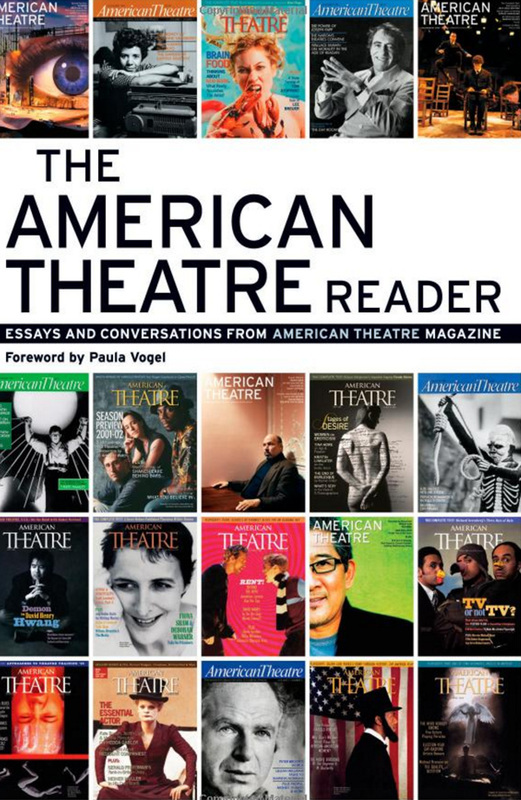 New Dramatists is a major resource for the development of American Playwrights. It serves as an artistic home, research and development center and national writers colony. Member playwrights and alumni have won 9 Pulitzer Prizes, 120 Tony Awards, 47 Obie Awards, 17 Drama Desk Awards and 9 Susan Smith Blackburn Awards. New Dramatists is the recipient of a 1991 Drama Desk Award "for decades of nurturing new American Playwrights". In Karen Hartman’s "juicyfruit tragedy," two young sisters discover new appetites within the walls of their father’s garden. 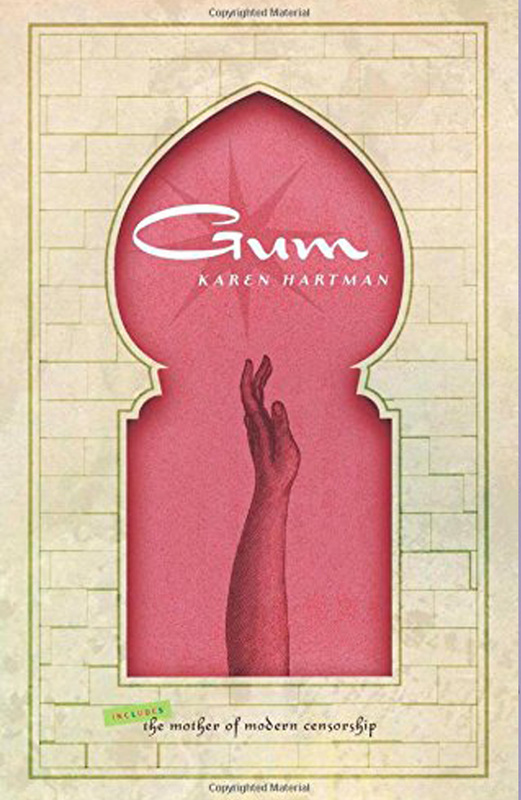 Gum explores the need to tame nature in a fictional fundamental country where the title candy is contraband and every desire has its price. "A brief, intense, beguiling, sensual, witty, impassioned, deeply moving and brightly burnished gem"--San Francisco Examiner. Also includes The Mother of Modern Censorship. 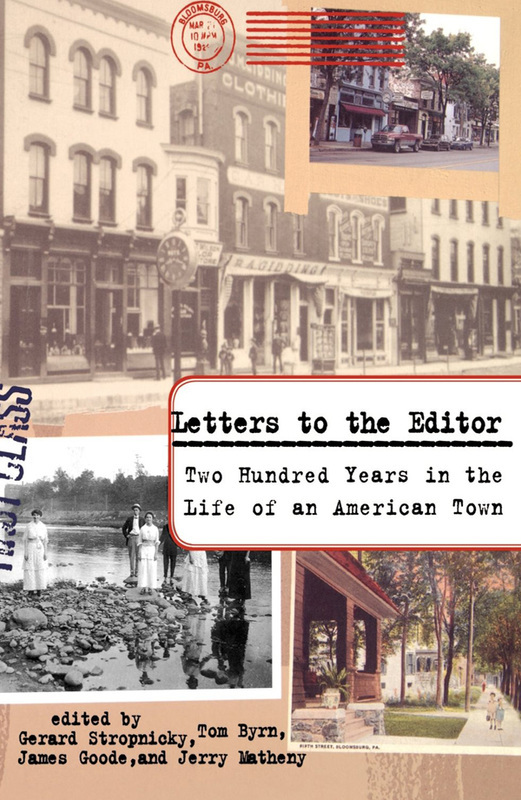 The voices of America's past and present live on in this timeless portrayal of small-town America, which, through two hundred years of letters to one town's newspapers, evokes the most memorable moments in our history and the passions they engendered.